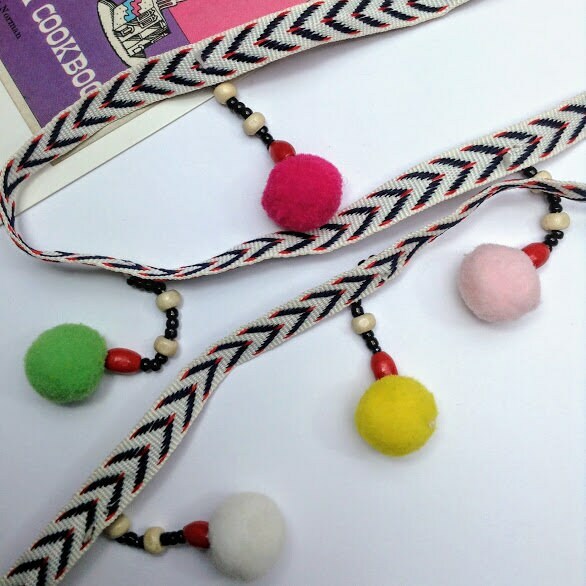 Colourful pom pom trim, perfect for using on Indian or Bohemian themed interiors pieces such as cushions, curtains and throws etc. as well as using in boho jewellery making. 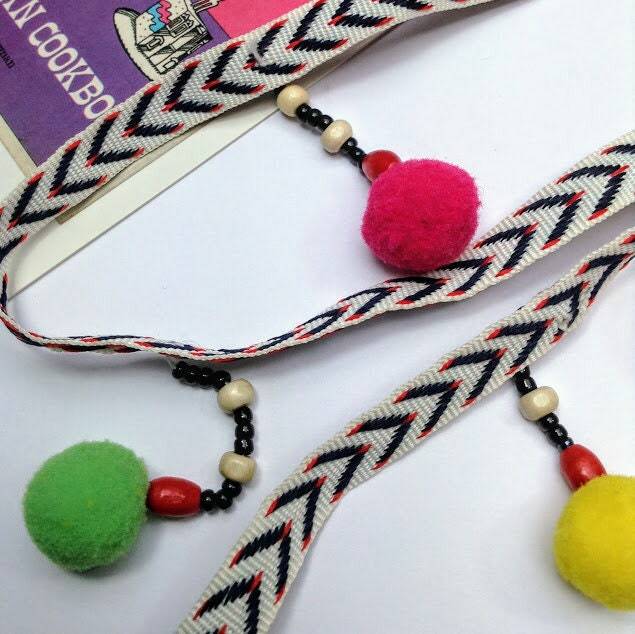 The braid is navy and red chevron design, and from this hangs beaded strands finished with a pom pom. 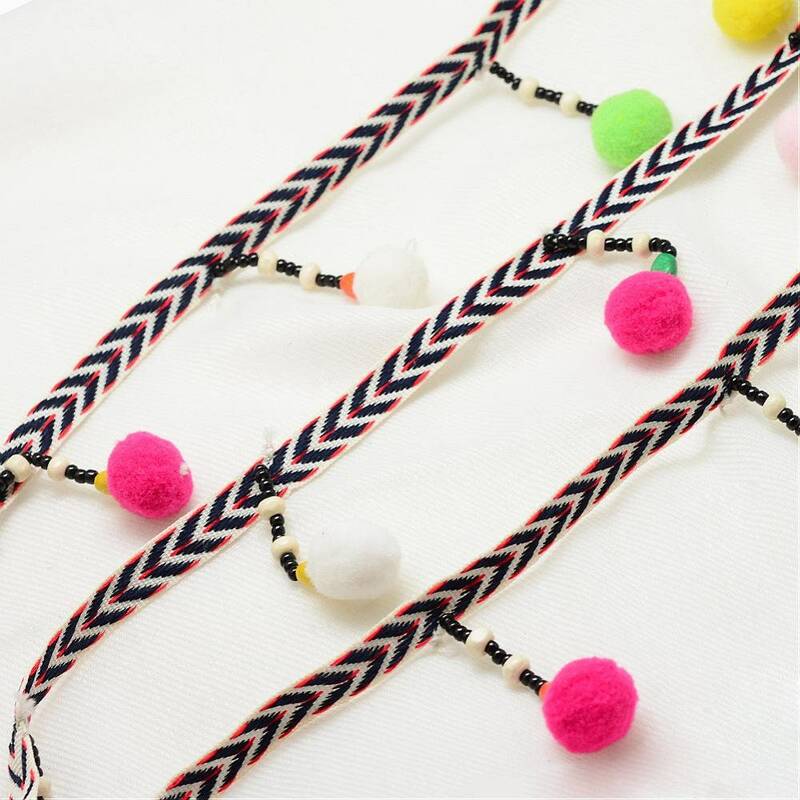 Measures: approx 60mm wide including the hanging pom poms. 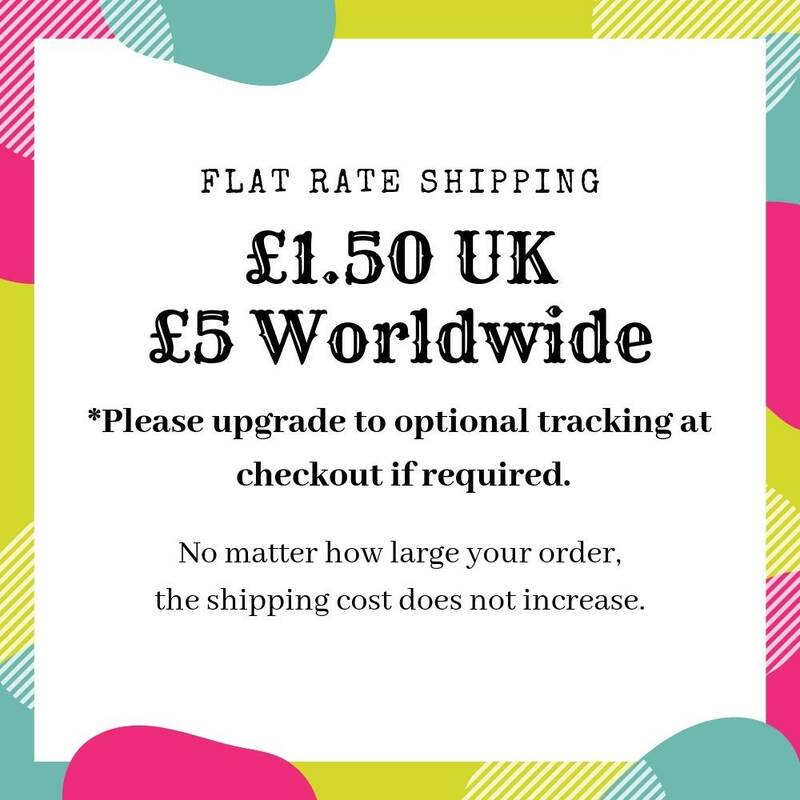 Sold per metre (100cm) which is just over 1 yard at 39"
1 metre per lot - purchases of more than one lot will be sent as a continuous length where possible.